Well worth seeing in September - (admission of self interest - my wife Jo is in the cast - but it's still worth seeing!). 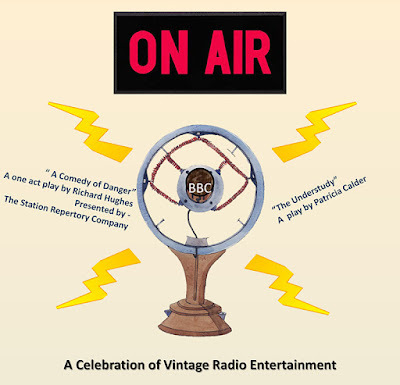 On Air - A Celebration Of Vintage Radio Entertainment. 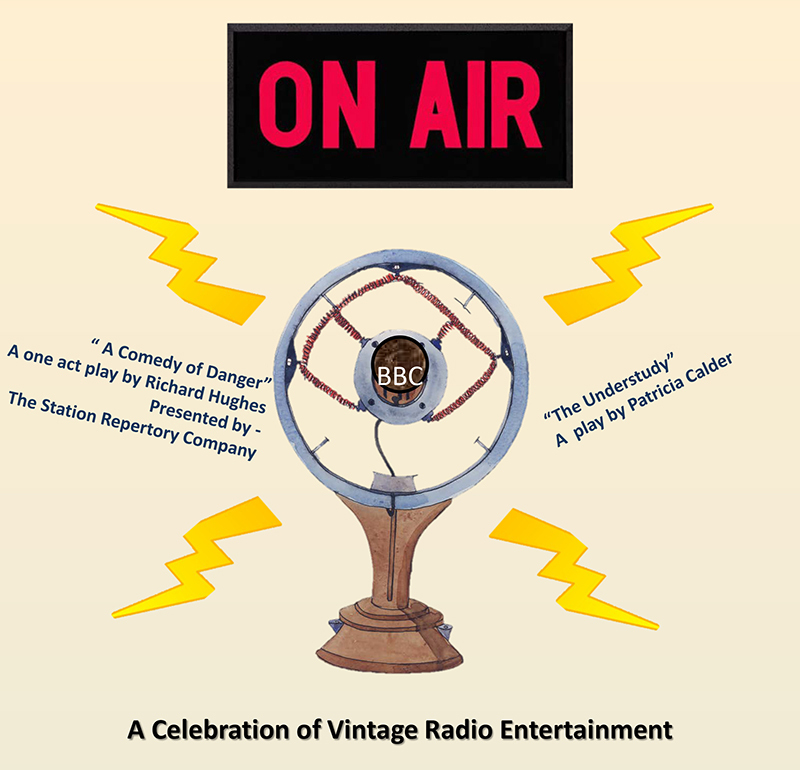 A Comedy Of Danger - a one act play by Richard Hughes. Tuesday 20th - Thursday 22nd September 2016 - 7.30 pm. 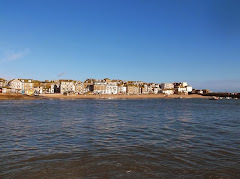 A unique little venue, tucked away in an old pilchard cellar, just off St Ives Harbour. It seats no more than 30 people - so best to book tickets in advance. That was a fantastic event! But as for me the price was too high, anyway everything was great. I even ordered an essay at the uk essay writing services about my trip cuz it was an incredible!